In 2018 the UK Government commissioned an independent Review which considered how the Mental Health Act can be improved. The Review published its report in December. While I welcome the report, especially where it aims to remove some of the more oppressive aspects of compulsory treatment, I still don’t believe that the Review has really got to grips with the patient experience of the Act. Over the past few months we’ve talked to over 100 service users and carers about what it’s like to be on the receiving end of the Mental Health Act. 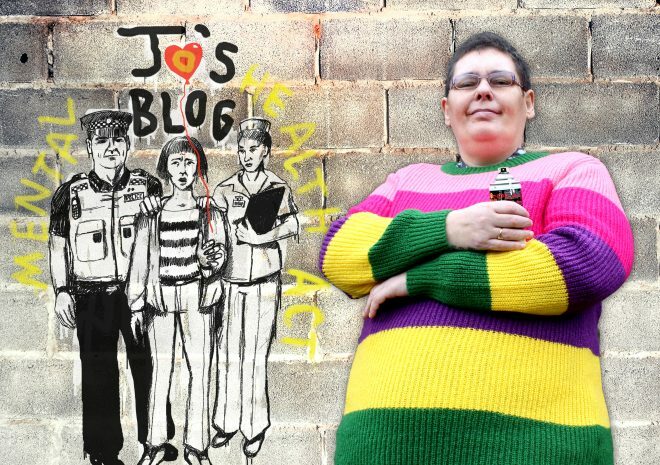 Hearing about people’s experiences of the Act has inspired me to start a new campaign to capture the voices and views of service users and carers in Wales: Jo’s Blog. 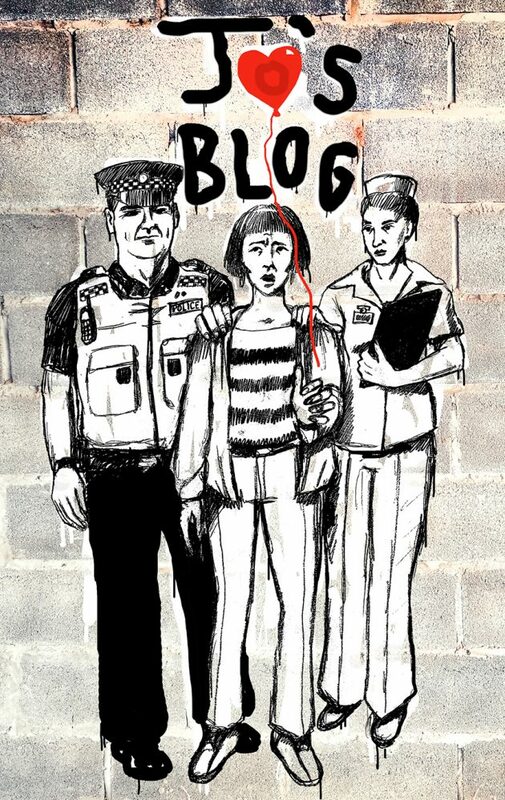 This is my story: I’ve been subject to compulsory treatment a few times in my life and was sectioned for long periods. I am still subject to a Home Office section. Having been through this, I strongly feel that we need a service that works as hard as possible to prevent people from needing to go to hospital, and that treats them with respect when there’s no choice but to compel them. I originally campaigned for a fair Mental Health Act back in the early noughties when a draft new Act was being considered by Parliament. I played a leading part in seeing off a new draft act which was not taking us in the right direction at all. We then ended up with an amending act which modified parts of the 1983 Mental Health Act. Because I need your help! With our support, service user and carer-led charity Hafal can take forward our perspective and fight for a progressive Mental Health Act fit for the 21st Century – an Act that gives patients and carers in Wales a fairer deal. Where can I find out more about the Mental Health Act review? 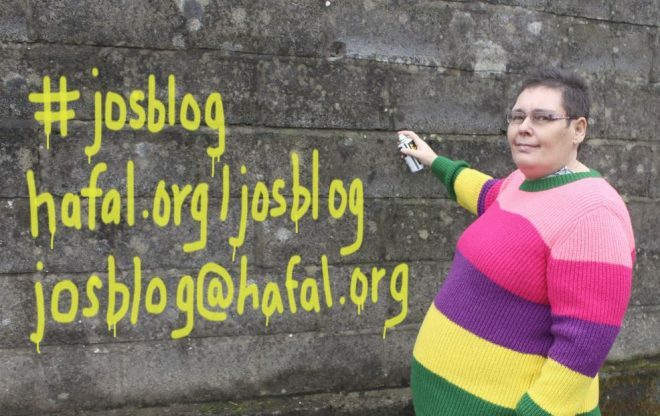 If you agree with the points I make in my Blog, or if you would like to add your own points, please email me at josblog@hafal.org or write to me care of Hafal, Unit B3, Lakeside Technology Park, Phoenix Way, Llansamlet, Swansea SA7 9FE.